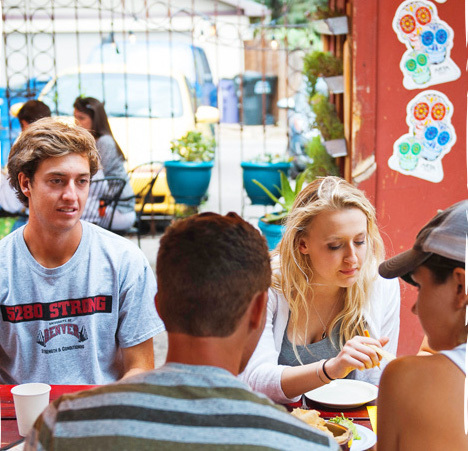 Uno Mas Taqueria y Cantina is one of those cool little hole-in-the-wall gems that once discovered, you don’t want to tell your friends about in case it gets too busy. They opened in 2013, bringing elevated street tacos to South Pearl, along with specialty tequillas and drinks, traditional tortas, appetizers, and classic Mexican desserts. 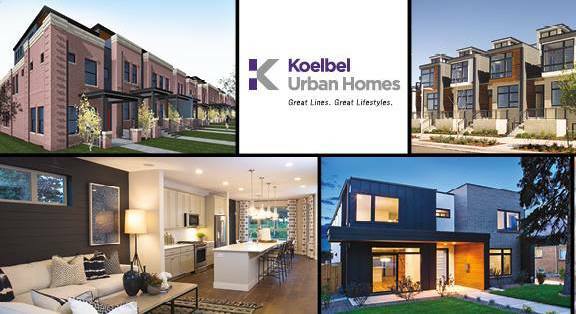 As the newest division of legendary developer Koelbel and Company, KUH is focused on in-fill properties, designing and building innovative homes tailored to each unique site. 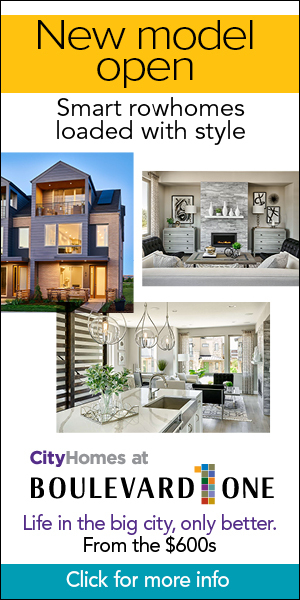 Offered homes run the gamut of detached single-family homes to svelte modern attached designs featuring today's popular spaces, such as rooftop decks and open-plan concepts. All KUH homes, of course, are designed for optimum living and with respect for the surroundings. Looking for delicious and classic regional Northern Italian food in Denver? Look no further than Palizo Italiano for farm-to-fork from local produce, the freshest fish, antipasti, risotto, Colorado striped bass, 48oz ribeye, and much more. And all pasta is hand-rolled in-house from scratch. Denver Limo, Inc.: The Hottest Limos at the Lowest Prices! 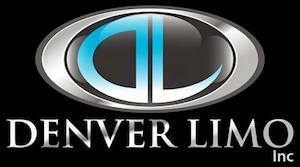 Denver Limo, Inc. is the leader in ground transportation in Denver, Colorado. Providing limousine service in Colorado for over 17 years, Denver Limo, Inc. has the hottest limousines, SUV limos, and Party Buses in the state - and they're currently available at the lowest prices of the year! 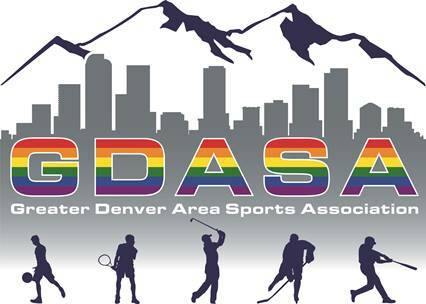 MileHighGayGuy is proud to once again partner up with Bearracuda Denver for their upcoming Winter Party at Ophelia's. Don't miss DJ Matt Consola, the sexiest go-go bears in all the land, and much, much more! Now in 61 cities across the world, Bearracuda is the largest attended bear dance party in the U.S.!